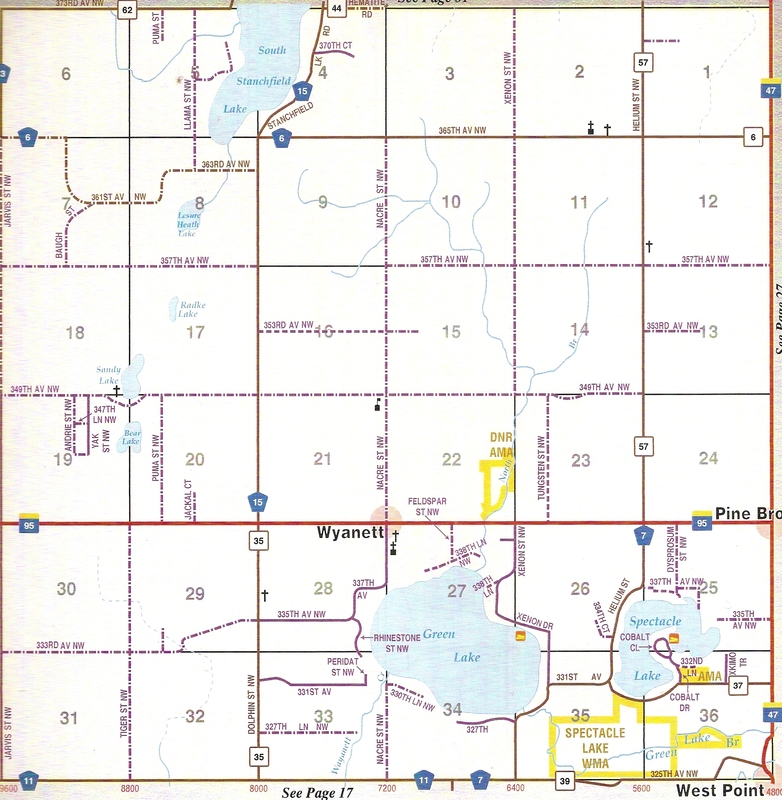 Wyanett Township is located in Western Isanti County, the township has a total area of 35.7 square miles , of which 33.2 square miles of it is land and 2.5 square miles of it is water. As the smallest unit of State Government, we are responsible for the roads, bridges, ditches, and rights of way which border them, as well as the fire protection of the residents of Wyanett Township. 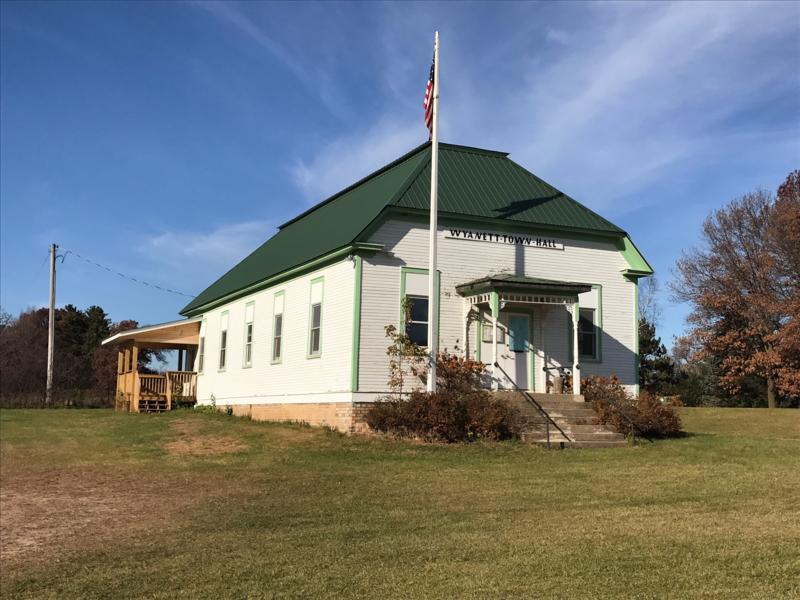 The Township Hall is located 1 mile north of highway 95 on Nacre St NW. Township meetings are open to the public! The monthly meeting is held at the Township Hall on the second (2nd) Tuesday of the Month. See the Township Calendar or Event Dates for start times. The Annual Meeting, the most important meeting of the year for residents to attend is by statute held on the second (2nd) Tuesday of March, unless inclement weather forces it's rescheduling. It is at this meeting where the public voice is heard on all matters including the tax levy. Special meetings are scheduled as necessary at the discretion of the Town Board of Supervisors. All official notices are published in the Isanti County News and on the Posting Board located in front of the Township Hall. This website is not an official posting site according to MN State Statute.